Great short and to the point article at CNN today about 5 ways to avoid a c-section. Check out the piece for more explanation about why each step helps to deter c-sections. Number 5 is especially important if the doctor recommends the c-section late in labor when you are perhaps just not in a place to have a logical discussion about it. 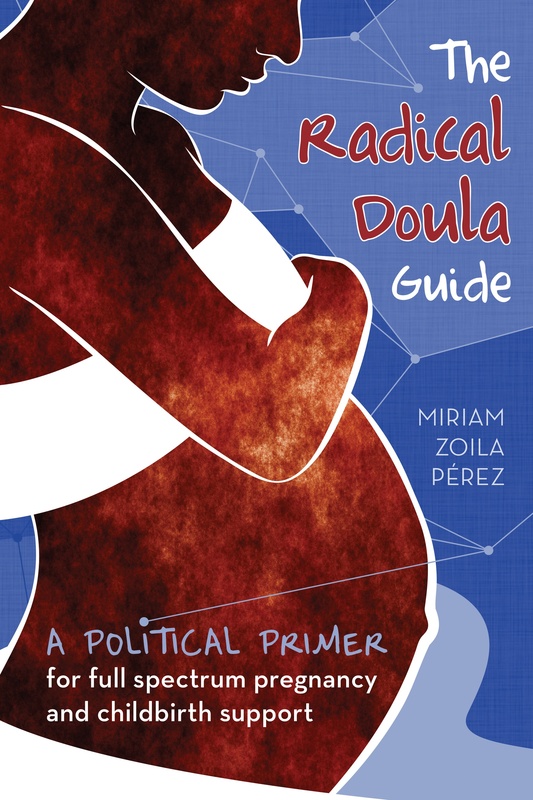 I ended up with a c-section, and I feel like I might not have asked enough questions , but because my doula was there with me asking questions, I’m confident that if there was a way to avoid it (given the doctor and the hospital–see 3), we would have.